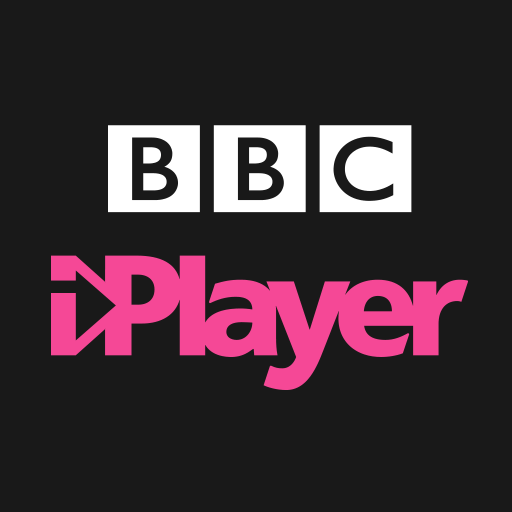 We are looking for talented engineers who have a passion for mobile, a strong understanding of object-oriented programming, architecture, and test-driven development to join us in making iPlayer the number one online TV service in the UK. As a Software Engineer you will contribute the development of features, fix bugs and issues, review code from others in the team and make a key contribution to the entire development lifecycle, from conception and discovery through development and delivery. 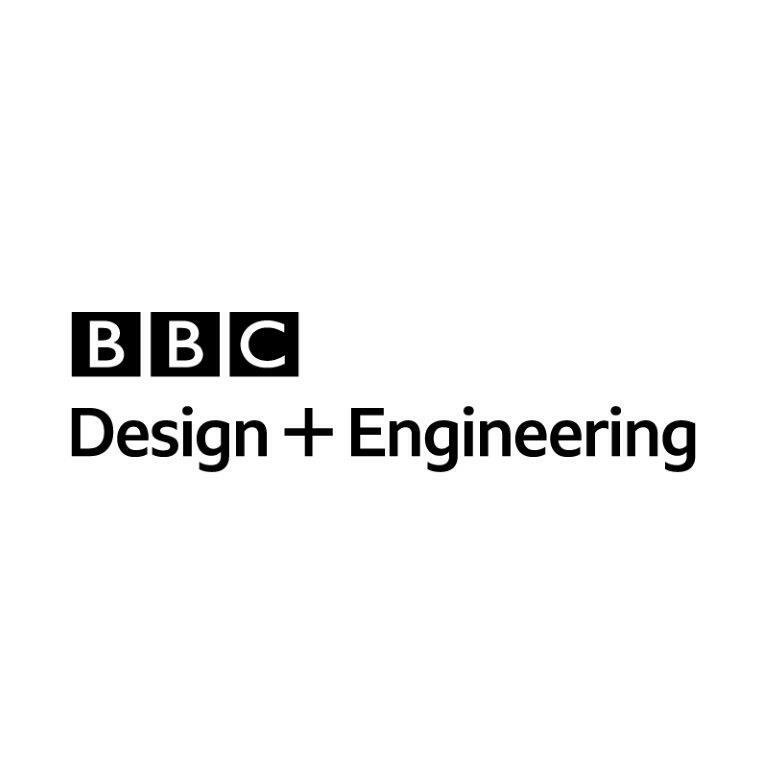 We collaboratively build the iPlayer app for the long term and that has driven us to care deeply about code quality, architecture and a test first approach. We work in both Java and Kotlin, with all new features written in Kotlin. You'll be happy to discuss technical details with the rest of the engineering team, contributing to discussions and communicating your own ideas. You’ll also have opportunities to grow and specialise. We want you to be passionate about the future of technology in broadcasting, and the impact you can have. You’ll need a desire to keep learning and growing, with support from cross-team groups, meet-ups and chapters focussed on topics such as Android and iOS development, accessibility, security, development practices, continuous delivery and many other areas of interest.